The Florist Watford will open to the public on Monday 22nd April 2019. For more information, visit theflorist.uk.com. 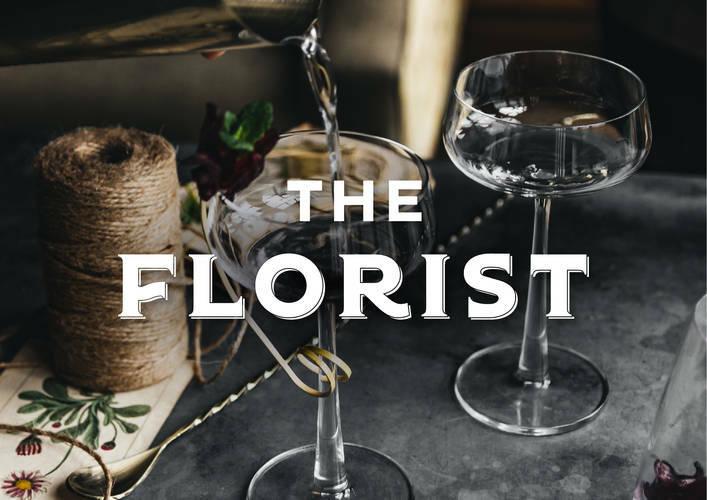 A new and contemporary bar, ‘The Florist’ is coming to Watford, at the end of year. The beautiful venue will be completely unique to Watford, transporting everyone who steps into the floral oasis. Each and every detail has been crafted to play to the floral theme. The overflowing flower arrangements, to the fragrant cocktails and the delicate floral flavours on the food menu is every Instagrammers dream. Embracing the floral artistry, the aromatic cocktails have been created to balance complex and inviting flavours inspired by the three key styles: English Summer Garden, Ikebana and Modern. Cocktails are served in beautiful gin vases to encourage the smell of the floral aromas to be embraced with every sip. The venue also caters for beer and ale lovers, with an impressive anthology of over 60 to choose from around the world. The food will be just as tempting, with distinctive eats from the deli and rotisserie to desserts, catering for everyone with gluten free, dairy free and vegan options. Floral cues can be seen across the menu – such as the sharing Lavender Honey and Sunflower Loaf and the Elderflower Meringue with Caramelised Peaches. On Sundays customers can indulge in a classic roast and Bloody Mary amongst the stunning floral surroundings. Day time beats and nightly live music and saxophonists bring the fairy tale of The Florist to life. There’s nothing else like it in the area, and the team will also be running immersive masterclasses, in the crafts of cocktail making, gin tasting, ale tasting and floristry.